It’s been a few years since every classic Doctor Who story the BBC has (that hasn’t gone missing) made it to a home DVD release. 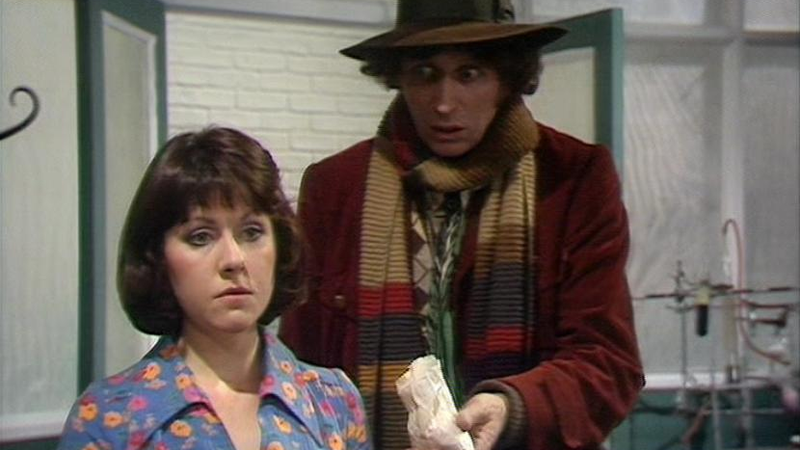 But now, it seems like the corporation is looking to give those releases an upgrade—kicking off with a complete box set featuring the beloved Fourth Doctor’s first appearances. As well as fancy new packaging (which, interestingly enough, carries the new Jodie Whittaker-era logo for the show rather than the usual Classic Who badge), the collection not only includes a series of new special features—including an interview with Tom Baker and a special omnibus cut of “Genesis of the Daleks” not seen since its first broadcast in the ‘70s—but all of the original bonus content that was included when each story previously came out on DVD. A name like Doctor Who: The Collection implies that this won’t be the last season from the classic era of the show to get the Blu-ray treatment—it’s a great way to try and update some of these releases to more modern standards while conveniently bundling them up, rather than releasing each individual story all over again. Season 12 will hit shelves June 26 in the U.S. for $70.